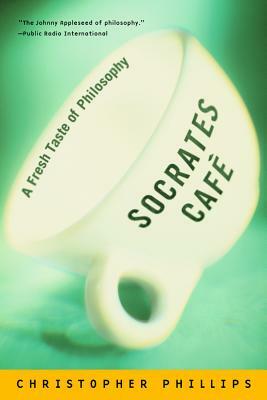 At our first meeting on September 4th at 5:30-6:30 pm we will discuss Chapter 1 of Socrates Café. We will also discuss the importance of questioning, curiosity, and the nature of knowledge. We will then identify a range of questions that we would like to discuss at future meetings. All ages are welcome. See you there! An author, teacher, and advocate, Andrew Winters, Ph.D. is Associate Professor of Philosophy and Director of the Philosophy and Religious Studies Program at Yavapai College. He has taught philosophy for over 15 years. He's worked with numerous public outreach programs with youth and adults to better assist them understand how the examined life is one worth living.